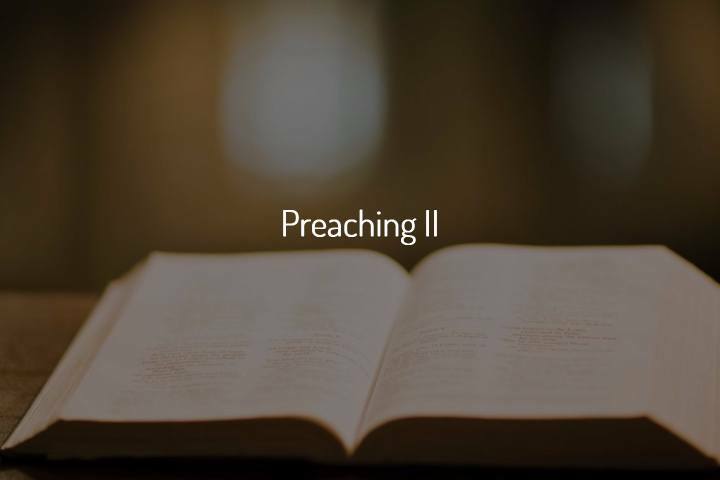 In this course, you will learn about the importance of preaching. You’ll learn the fundamentals on how to prepare for the pulpit, how to illustrate your points, the care and use of your voice during a sermon, how to use humor, body language, expressions, gestures, etc. We’ll also dive into having guest preachers and the etiquette that you should have when introducing them to your congregation. You will learn how to truly be a preacher who delivers a spirit-filled message to his hearers with the goal of people making decisions for Christ. This is not just a class of academic learning. It is a class to teach the passion of preaching that is so needed in pulpits today.